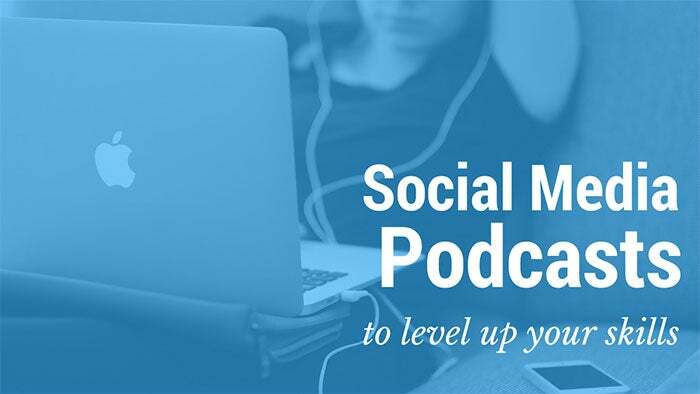 Take it from the pros -- these podcasts will help boost your social media presence. What should you do if you want to become the best at what you do? There’s probably a long list, with lots of options. One thing we’re particularly fond of at Buffer when it comes to improving ourselves is listening to podcasts relevant to our niche and industry. In our case, that means social media podcasts! What we love about podcasts is that they make it easy to hear from industry leaders and talented folks about their experiences and advice (which we might not be able to read about anywhere else). There are so many of these voices in the marketing space that have been influential for me and the team! So the big question is: Where to start? Which podcasts should I try? What episodes should I listen to? I have the same questions in mind whenever I find the time to listen to podcasts. Rather than spending your podcast time finding a podcast episode to listen to, I’d love to help you skip that step and go straight to listening. Here’s a list of 15 top marketing podcasts, covering three areas of social media marketing, with some top episodes from each podcast to check out! Psst! 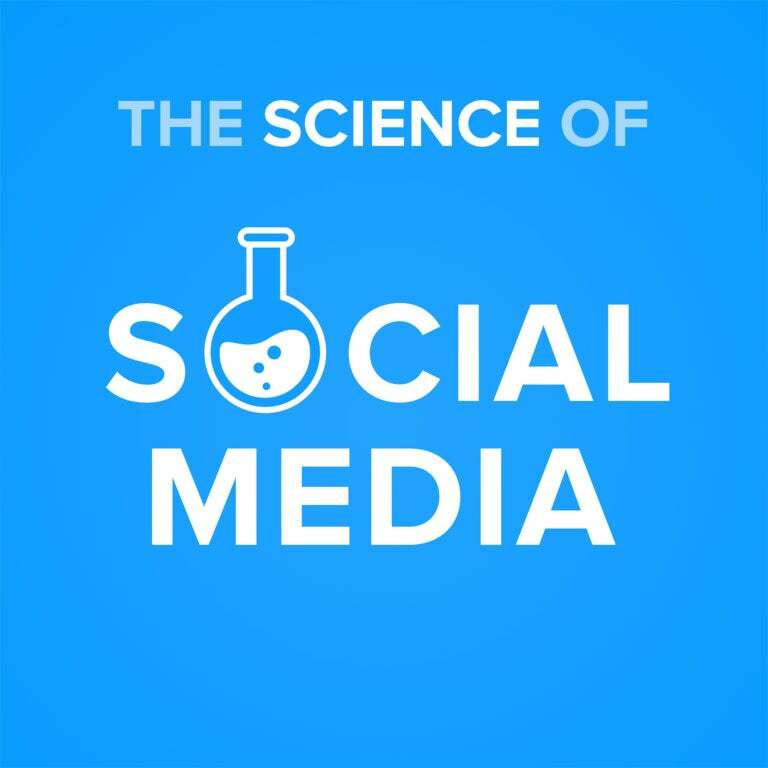 Our new podcast, The Science of Social Media, is live in iTunes. This is our newly-launched social media podcast for marketers and brands interested in learning about new and exciting ways to implement social media marketing across a variety of platforms and industries. Every week, Hailley Griffis, Brian Peters and Kevan Lee interview some of the best marketers around in quick, 30-minute episodes. Real people doing real work in social media. 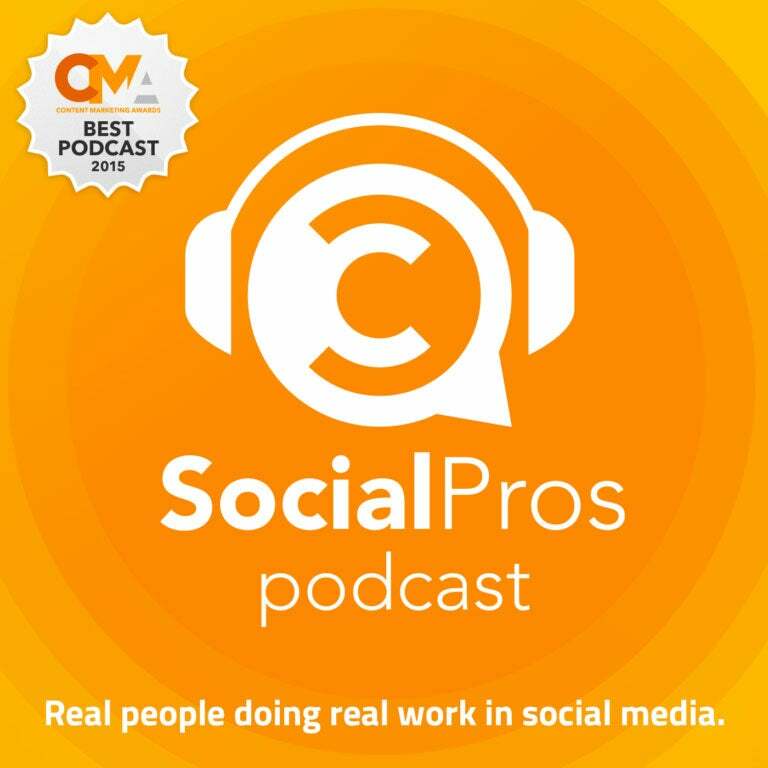 Social Pros, recently named the best marketing podcast at the Content Marketing Awards, dives into the inside stories and behind-the-scenes strategies of how huge companies and brands like Ford, Dell, IBM, ESPN and more manage and measure their social media programs. 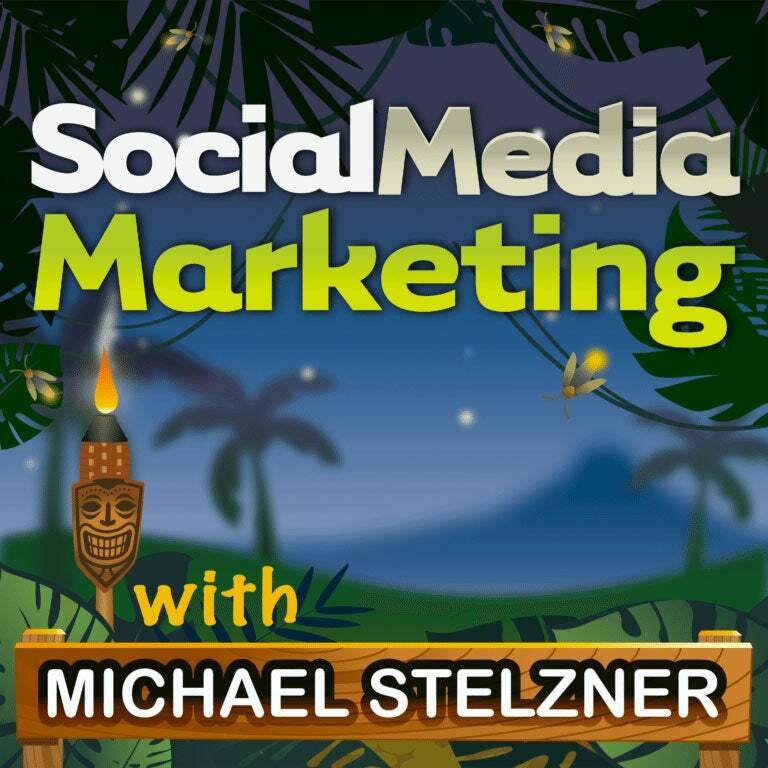 In his weekly podcast, Michael Stelzner interviews social media experts to find out how successful businesses run their social media and uncover strategies and actionable tips to improve one’s social media marketing. For each episode, there’s a very detailed blog post about the content of the interview so that you don’t have to take notes while listening. For each episode of #AskGaryVee, Gary Vaynerchuk answers a question from his audience about marketing, social media, entrepreneurship and startups based on his lifetime experience of building successful, multi-million dollar companies. 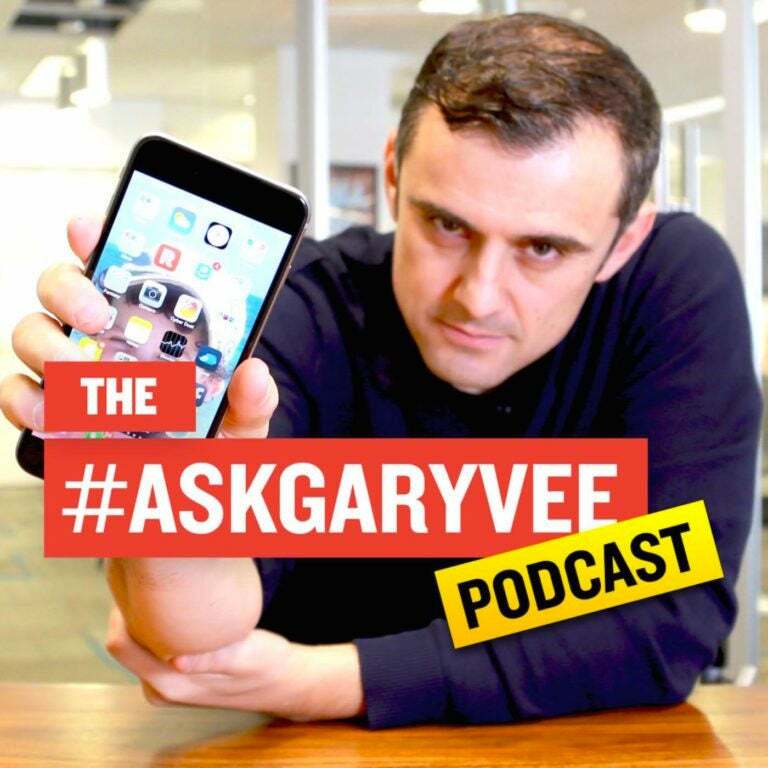 If you tweet him your question with #AskGaryVee, you might get on the show! The show originally started as YouTube videos only, and Gary turned them into podcasts too so that his audience can listen to them on the go. If you usually listen to podcasts on your computer or prefer to watch the video, you might find the #AskGaryVee Search Engine useful! This is a podcast for marketers and entrepreneurs looking to get on the social media fast track. 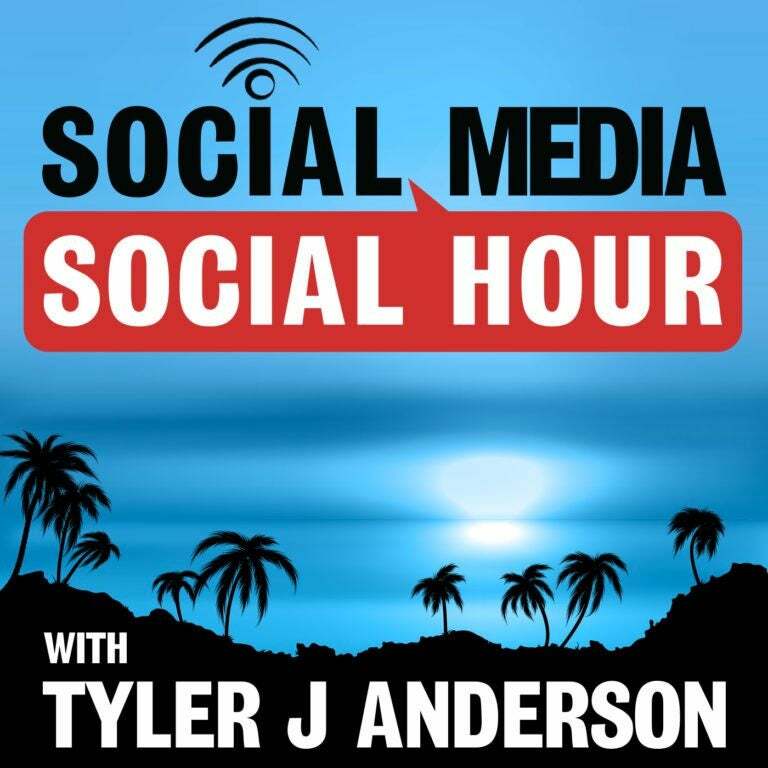 Each week, Tyler Anderson interviews people behind top brands and influencers to discuss social media, tech and online marketing. Tyler also shares tools and processes he personally uses (like Focus Booster) to help him with social media management, marketing, productivity and more. 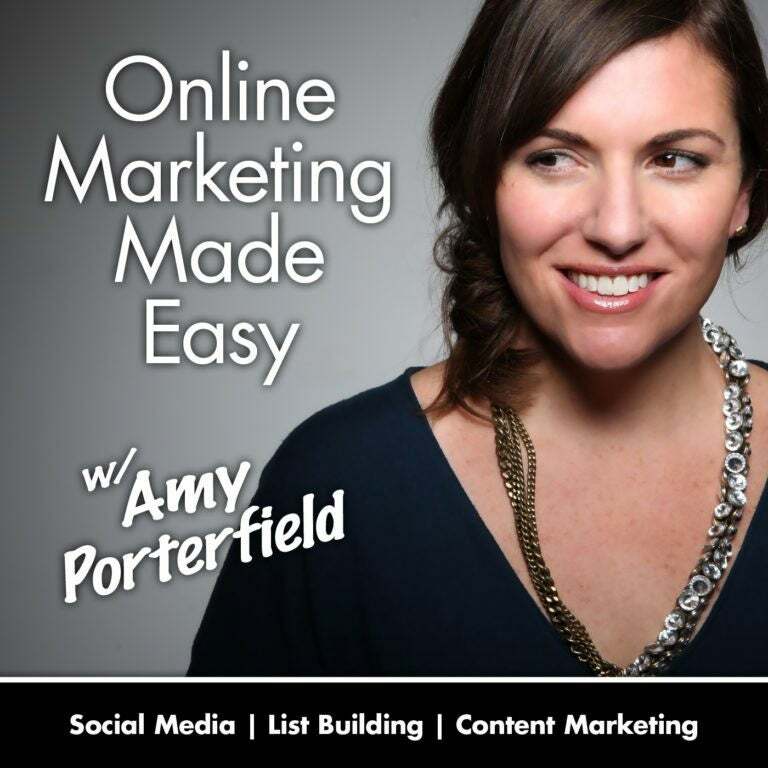 In her podcast, Amy Porterfield shares how to monetize your online marketing and blogging efforts using her own tested, actionable lead-generation strategies. Amy creates educational content on social media marketing, freelancing and several other areas of online marketing and even shares free cheatsheets and guides so that you can follow along while listening to the podcast. Sometimes, she’s joined by a Facebook ad expert, Rick Mulready, to discuss all about Facebook ads. How Much Money Should I Spend on Facebook Ads to Be Successful on My Webinar? 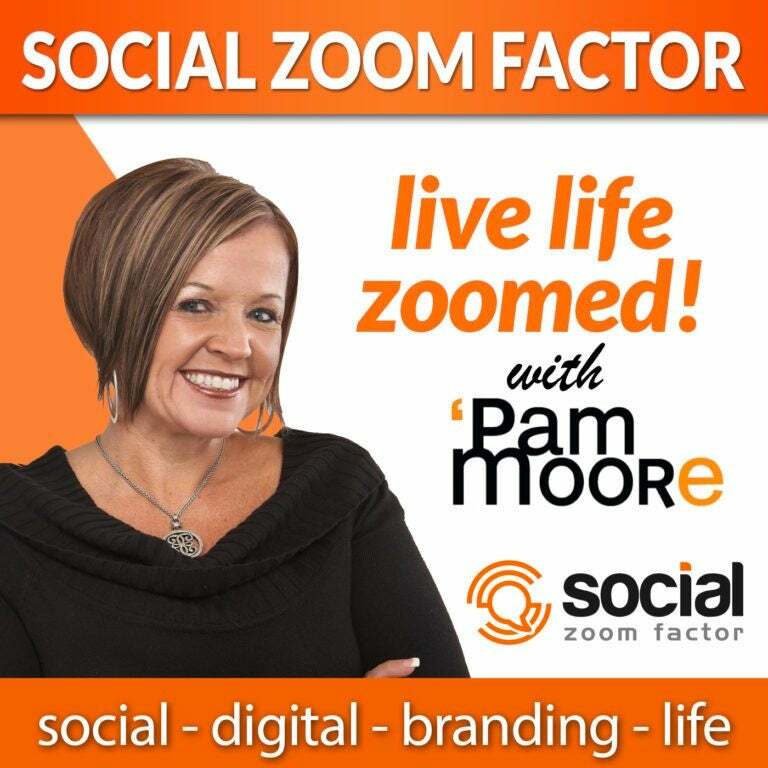 With 100,000 downloads per month, Social Zoom Factor is one of the most popular marketing podcasts. The show is hosted by Pam Moore of Marketing Nutz, a company with clients like IBM and Adobe. Pam covers topics such as social media, experiential branding, digital marketing and more. If you are an auditory learner and prefer listening versus reading blog posts, this might be the podcast for you! 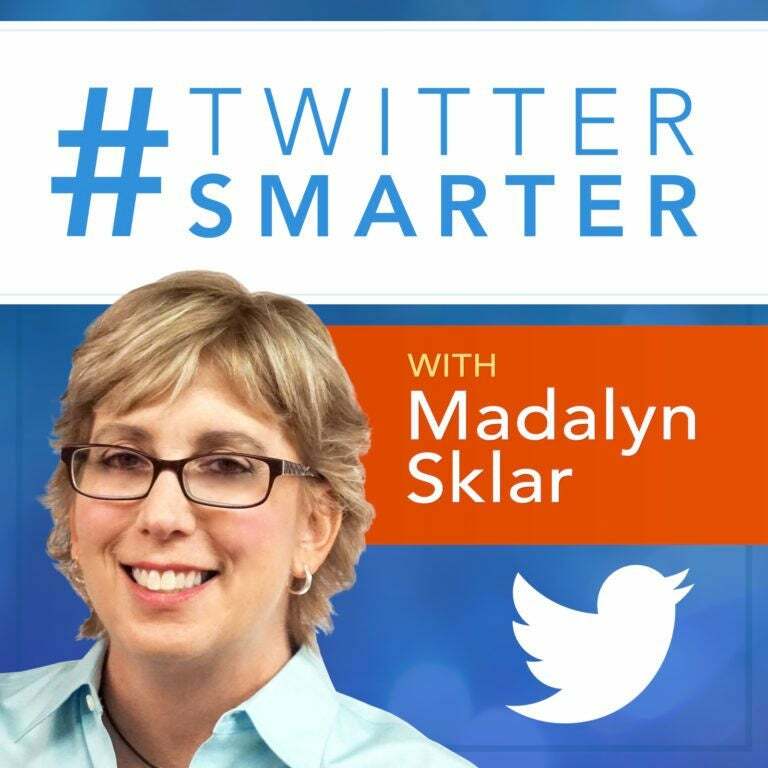 In this podcast dedicated to Twitter, Madalyn Sklar interviews amazing movers and shakers in the world of social media and online marketing to discover the best Twitter insights, information and resources. If you are into Twitter chats, Madalyn also hosts a weekly #TwitterSmarter chat -- a Twitter chat to connect, learn and share Twitter tips -- every Thursday at 1:00 p.m. ET/10:00 a.m. PT. 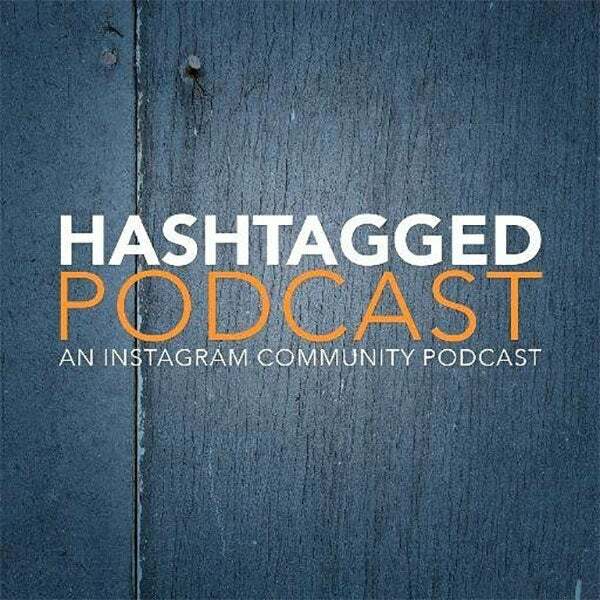 Hashtagged is a podcast all about Instagram. In each episode, Jordan Powers interviews a member of the Instagram community to uncover insights to growing a following, building a community and making an impact. 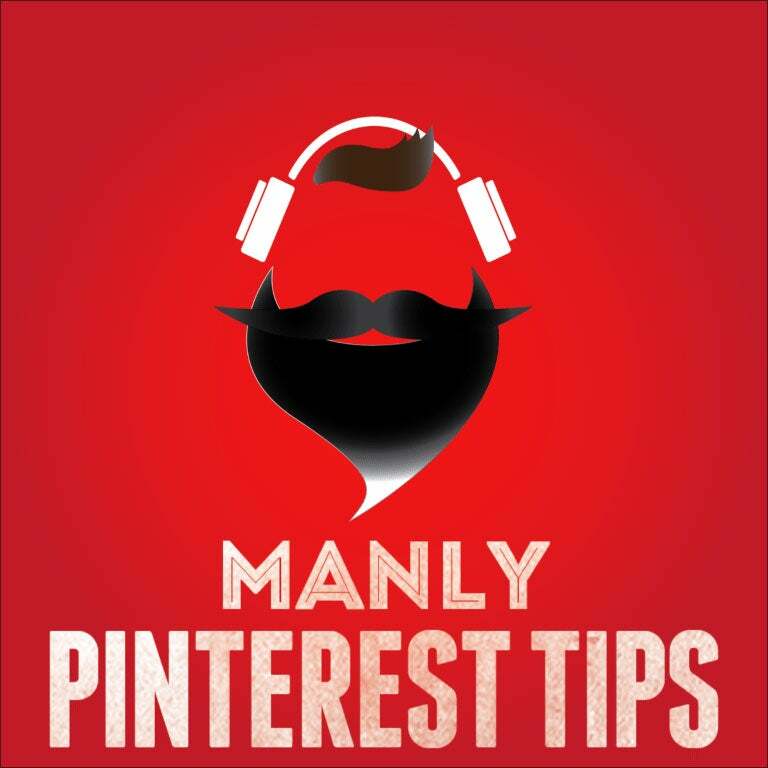 In this podcast mainly for everything about Pinterest, Jeff Sieh explores best practices, strategies and demonstrations with several Power Pinners. Once in a while, Jeff will cover other social networks like Facebook, Twitter and Instagram too. 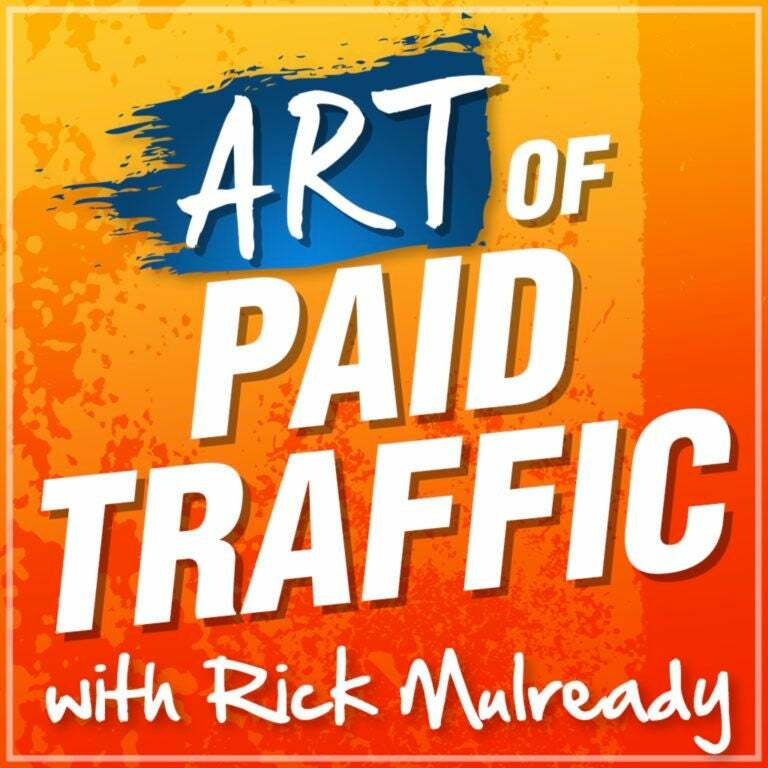 In The Art of Paid Traffic, Rick Mulready reveals the best paid traffic tips, tactics and strategies for generating leads and sales on autopilot for your business. Together with expert guests such as Massimo Chieruzzi, founder & CEO of AdEspresso, Rick dives into Facebook ads, YouTube ads, Twitter ads, Google Adwords, retargeting and more. 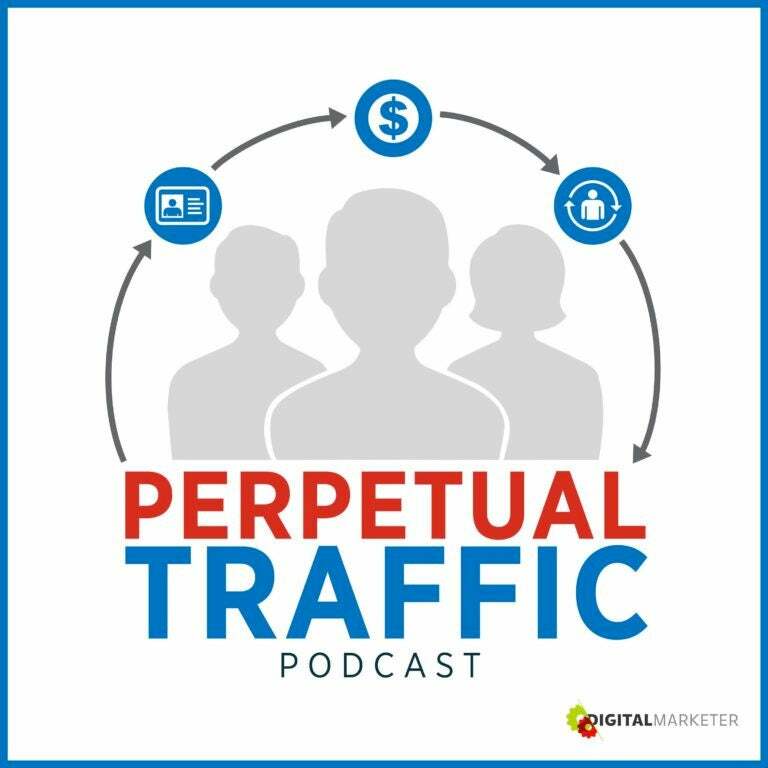 Perpetual Traffic podcast covers actionable strategies mainly for advertising on Facebook, with occasional mentions of YouTube, Twitter, Google AdWords, LinkedIn and more. Keith, Molly and Ralph interview business owners on how they overcame struggles with digital marketing and online advertising. 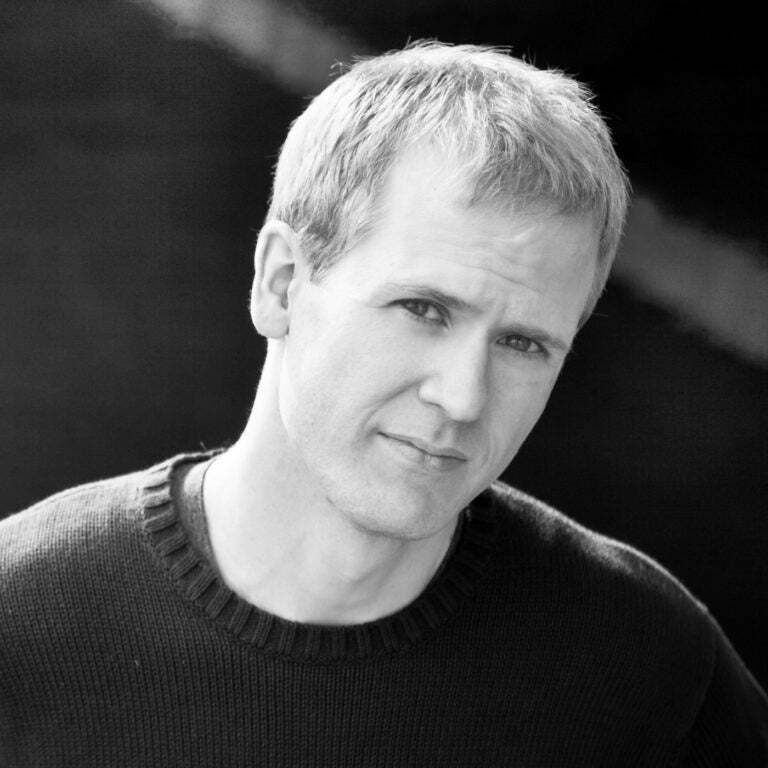 In each episode of Social Media Pubcast, Jon Loomer invites an industry expert to his virtual pub to discuss Facebook marketing and advertising over a beer. Jon also records audio versions of his blog posts for people who want to listen on the go. Jon manages an exclusive community for advanced Facebook marketers, Power Hitters Club, which I thought is pretty awesome (says the Community Champion in me)! At Buffer, the distinction between marketing and community is very blurry. In fact, we believe they belong together! An example is how our awesome social media manager, Brian Peters, has built an engaging community on Instagram. 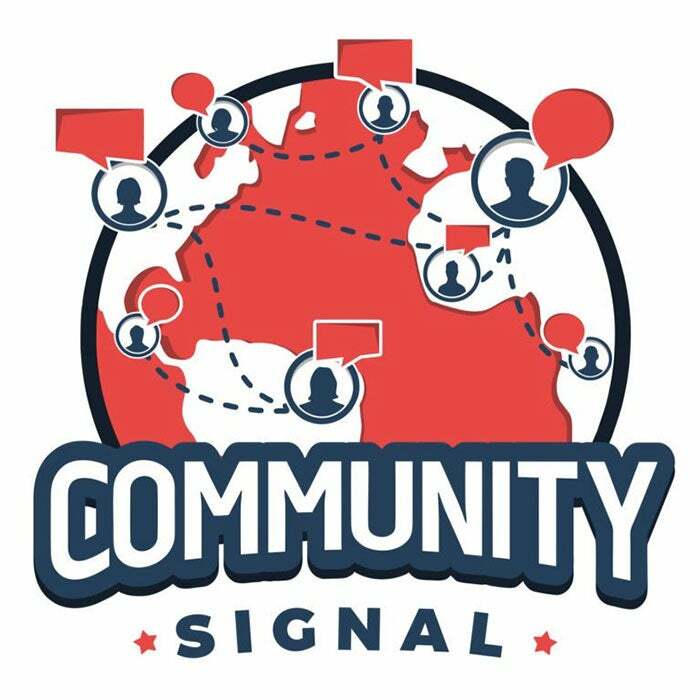 Here are two podcasts with a strong community focus, plus a bonus third podcast with ties into customer support (a really great skill for social media marketers to have). While this show has stopped for a while now, the archive is a treasure trove of information! 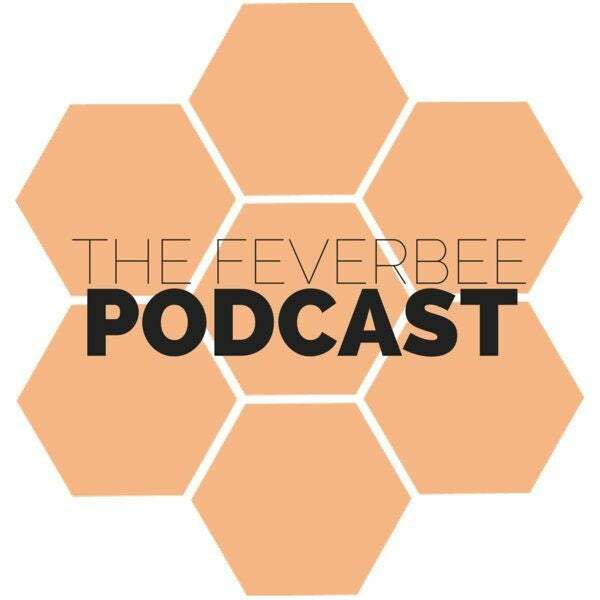 The podcast covers the latest in community management, social science and FeverBee news. In each episode, a community manager or social media manager of a well-known brand joins the show to share their knowledge. I believe it’s quite common for social media managers to receive support requests on their social channel. If that’s the case for you and if you are wondering how to get better at that, Support Ops might be just for you! 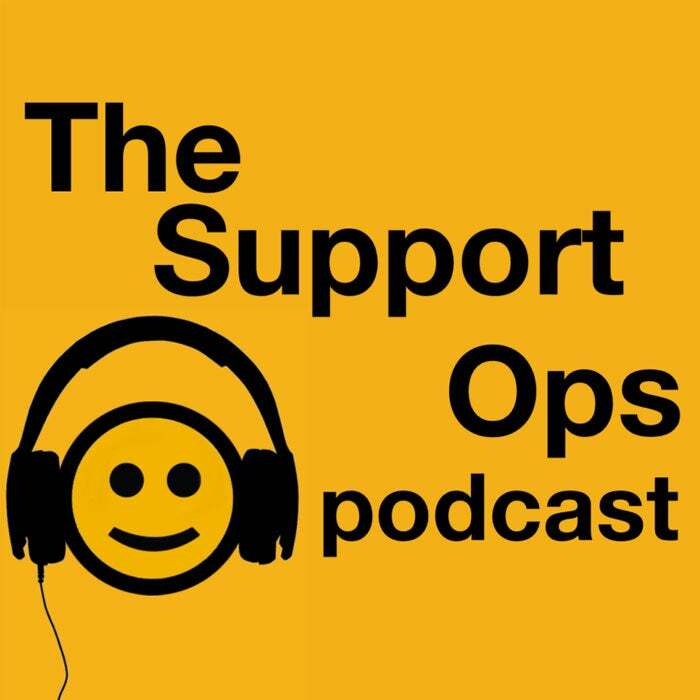 This weekly podcast aims to help you deliver a better support experience to your customers.